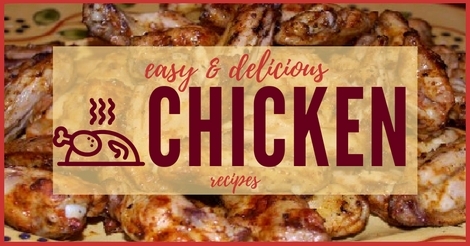 You are not alone if you love simple chicken recipes, especially if they are delicious, healthy, and easy to prepare. These recipes are a terrific option for dinner if you are looking for economy, and something easy to cook. Most of the dishes listed are also great if you are looking for kid friendly dinner recipes. In general, meat cooked with the bone, and darker portions such as thighs will be more moist. I also highly recommend using a meat thermometer to assure that your poultry is cooked enough, but not too much. The USDA recommends an internal cooking temperature of 165°F. I've organized these recipes in two ways. Below, the recipes are listed according to how you cook them. So, if you know you want to cook something in the slow cooker then you can find all of those recipes listed together. 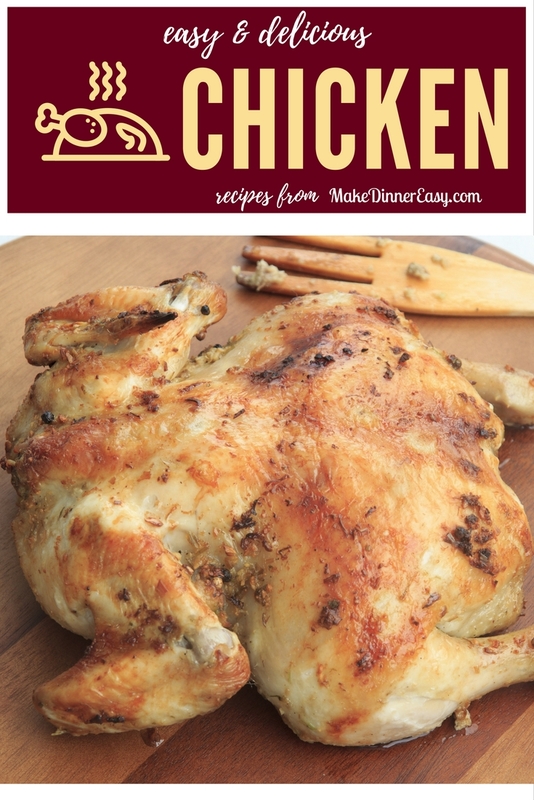 You can also find recipes by the type of chicken you have on hand. While most recipes could be made with thighs or breasts, some recipes just work better with certain parts of the bird. 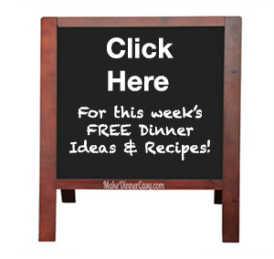 Please consider sharing your favorite recipe by clicking here! I've gotten some amazing recipes from my friends. 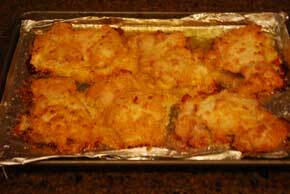 And, some viewers of this site have kindly submitted their own favorite easy chicken recipes. If you have one you would care to share, please click on the link above - it's as easy as typing it in to submit! To make things easier, I'm also a big fan of using pre-cooked rotisserie chicken meat for recipes that call for cooked chicken. If you use these birds, I recommend taking the meat off the bone when you get home from the store, when the chicken is still warm. You will find it's much easier to seperate the meat from the skin (which I usually discard) and pull the meat off of the bone. Dicing up the meat then and storing it in the fridge or freezer will really make assembling any of the following recipes that much easier! Have You Tried My Most Popular Recipe From This Page? If you cook any type of meat on aluminum foil, the crust can stick to the pan. I can suggest two ways to prevent this. * Use "non-stick" aluminum foil. This is a relatively new product that seems to have a built in coating that resists sticking. *Pour 1-2 Tablespoons of oil (I prefer using light tasting olive oil) over the foil and spread it around with your fingers prior to placing the meat on top!